The Cliff House in Dallas is STUNNING YOU GUYS. I’m obsessed with their look and really hope to shoot there again! 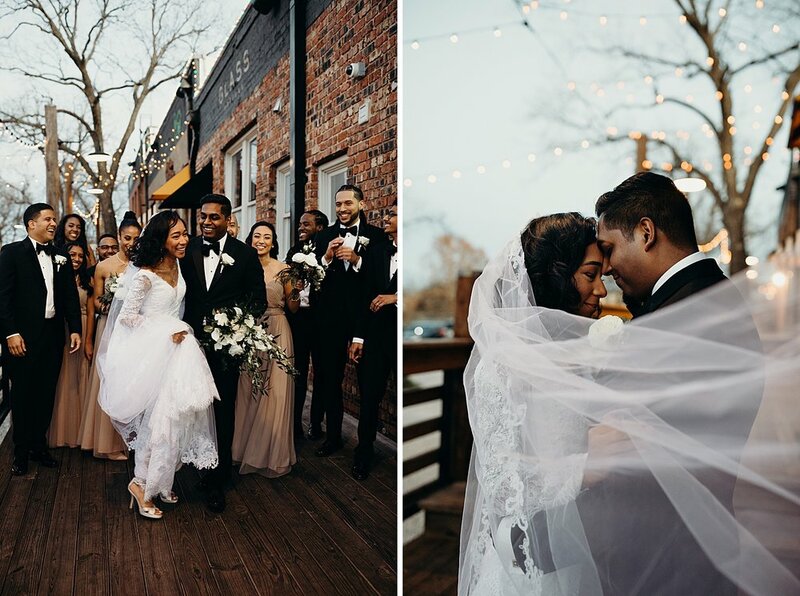 Their wedding was simply decorated with lots of their friends and family there ready to celebrate. Every person there was invested in these two, and I’ve never cried more during speeches. These two are surrounded by SO MUCH LOVE. It’s easy to see why. They love each other and the Lord so fully, that they’re magnets for amazing relationships. 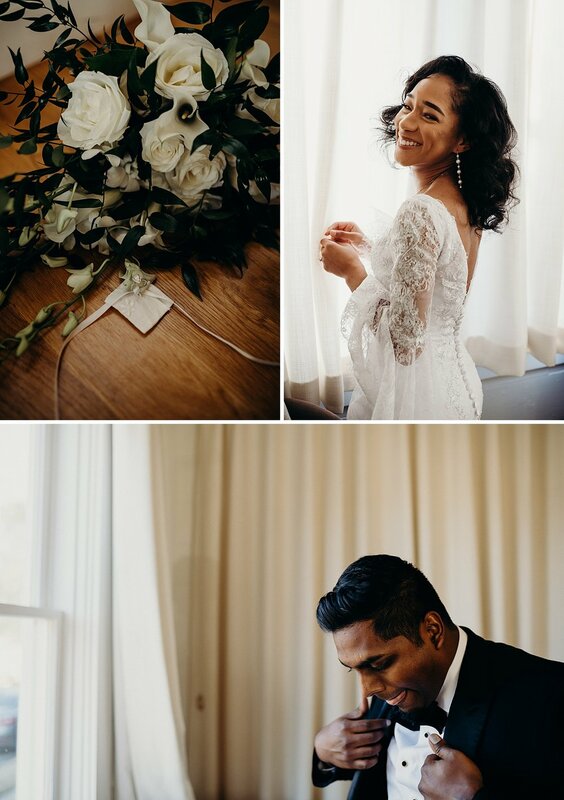 Mia + Vijay, I wish you the best and a life filled with blessings and amazing adventures.